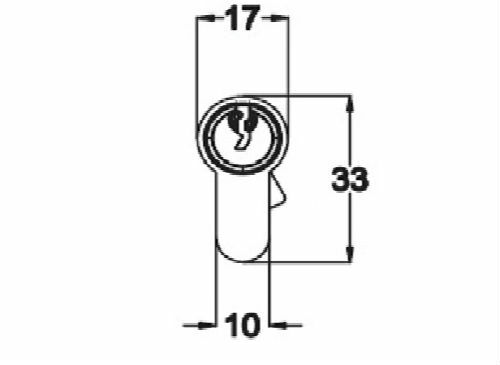 5 pin nickel plated half cylinders are supplied as standard. 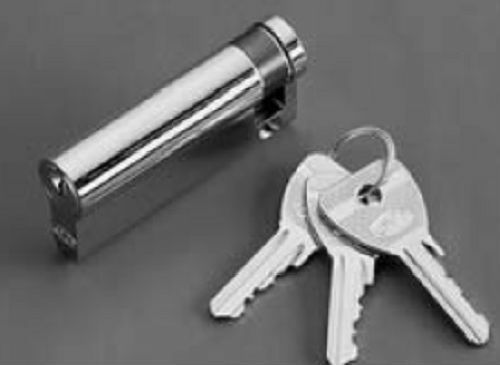 Keyed alike, suited or registered keyways can be supplied to special order. 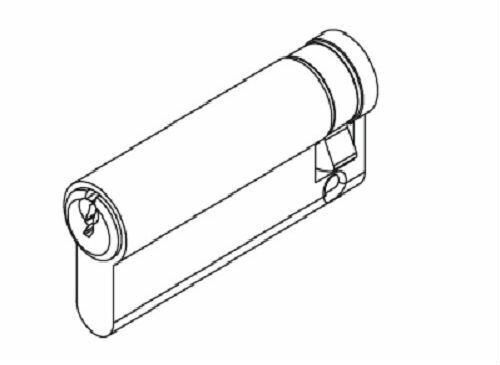 Brass finished cylinders are available on request.